Comment: Want to have a 12 x 14 storage built in the backyard. Comment: I would like to get an estimate for installing baseboards throughout the house. Avondale Carpenters are rated 4.85 out of 5 based on 781 reviews of 11 pros. 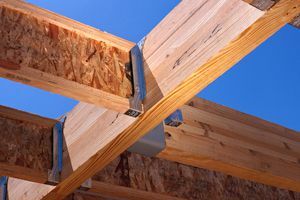 Not Looking for Carpenters Contractors in Avondale, AZ?